Created for those interested in the development of building techniques in both Second Life and OpenSimulator, this 10 hour series of workshops extends the concepts of basic building with prims. Workshops run in Second Life on a regular basis. 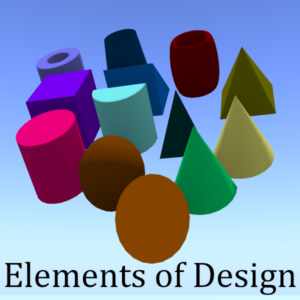 These workshops extend the basic principles of basic building by looking at design elements including shape, form, colour, and function with a specific emphasis on differences between 2d and 3d rendering and how it influences perception.